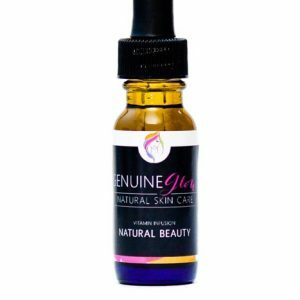 Vitamin Infused Facial Serum for a healthy and glowing complexion. Containing potent Rosehip, this serum penetrates skin layers to regenerate skin cells and moisturize the complexion, while reducing marks, spots and wrinkles. 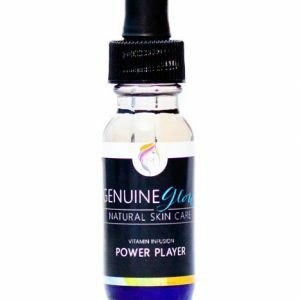 High in Vitamins A, C, and E, this is truly a luxurious and beneficial skin treatment for all skin types. I’ve been using this for a while…even before it was repackaged & renamed. 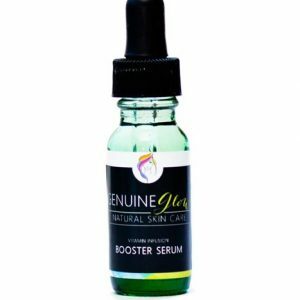 My skin looks amazing with this serum. I use it as an all-over face moisturizer. It soaks right into my skin and my face looks amazing. This is like a healthy face drink for your skin. My skin loves this stuff. 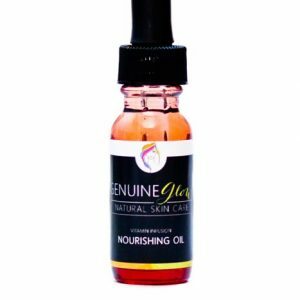 Antioxidant Elixir is probably one of the best serums out there. It smells like lavender and gives my skin a very delicate glow. I’ve been very impressed with Genuine Glow since I’ve been introduced to their products. Awesome products. I use Antioxidant Elixir daily and it’s amazing. Great aroma to the product – great results!